The transition from a world without states to a world dominated by states is one of the most fascinating chapters in human history. 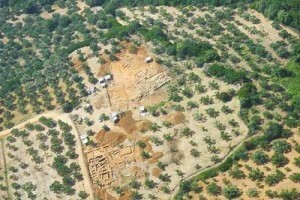 The purpose of the Iklaina Archaeological Project (IKAP) is to investigate how this transition happened in ancient Greece. IKAP is an interdisciplinary research project in the area of Messenia, Greece, carried out under the auspices of the Athens Archaeological Society and the direction of Professor Michael Cosmopoulos of the Department of Anthropology at the University of Missouri at St. Louis. 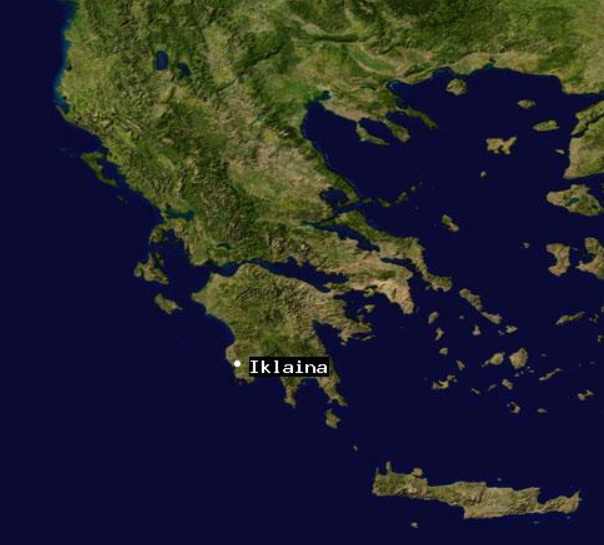 Situated at a strategic location overlooking the Ionian Sea, Iklaina appears to have been an important district capital of the Late Bronze Age (ca. 1600-1100 BC). This is the period also known as “Mycenaean” and famous for such mythical sagas as the Trojan War. For more information, please visit iklaina.org. The general objective of the project is to provide a detailed and thorough understanding of the relationship between center and periphery in the Greek world and shed light on the localized developments that shaped the birth and operation of Mycenaean states. The project has already produced unexpected finds in the form of monumental buildings and an inscribed tablet which is the earliest state record from the Greek Mainland. These surprising discoveries at a non-palatial site challenge the current model of chiefdom-to-state evolution and suggest that until now we had been missing an important piece of the puzzle: the new evidence suggests that bureaucracy and literacy appeared earlier than what was previously thought and that they were not restricted to the major palatial centers. Our long term goal is to develop general models applicable to state formation in later periods of Greek history and in other parts of the world. 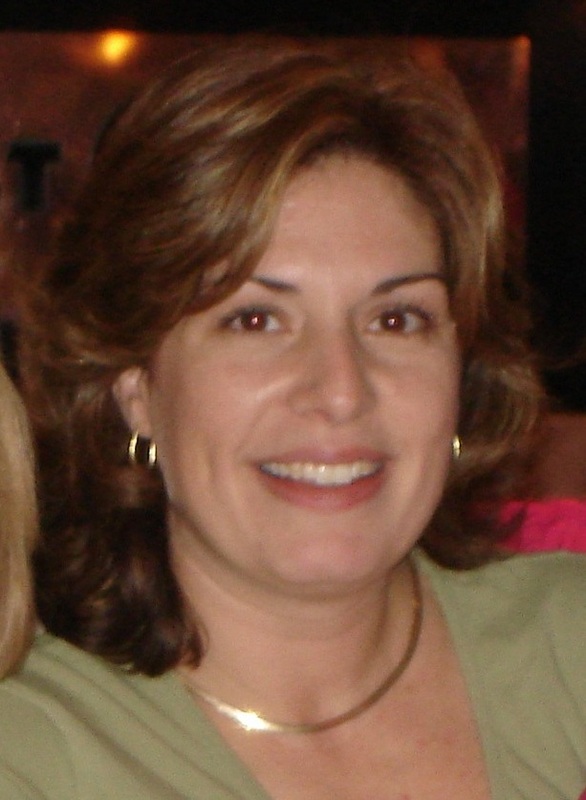 As Assistant Director, Dr. Ruscillo provides logistical and practical support for the director since its inception in 1997, especially in the capacity as Lab Director. She is also the faunal analyst and environmental specialist for the project. She has taught zooarchaeology to many students involved in the annual Iklaina summer field school, and mentored several graduate students.